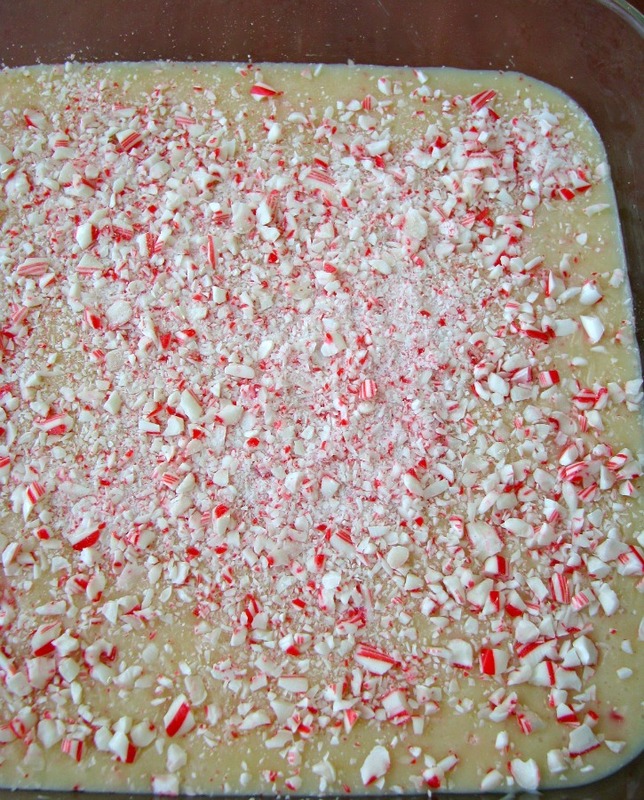 White Chocolate Candy Cane Fudge is fudge made with white chocolate mixed with crushed candy canes. This the perfect Christmas treat! 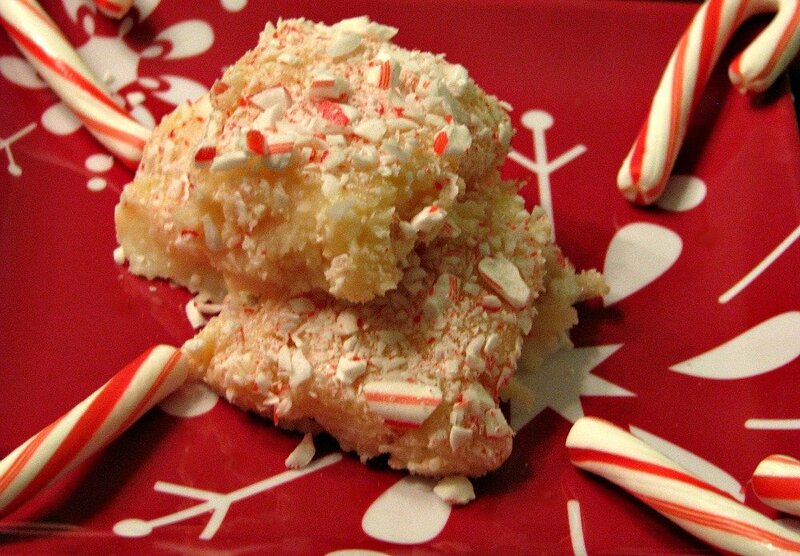 Today I’m sharing a fabulous White Chocolate Candy Cane Fudge with you. I loved candy canes as a kid, actually I think most kids love them. I still like them, but I don’t eat nearly as many as I did back then. I don’t know if fudge is more grown-up, but let’s be honest, sometimes it’s fun to be a kid! Stick around after the recipe for another great giveaway, and please check out all the other recipes that were shared today. This recipe makes a soft fudge. It will harden in the refrigerator the longer it sits. I recommend leaving it for at least 6 hours in the fridge before cutting. 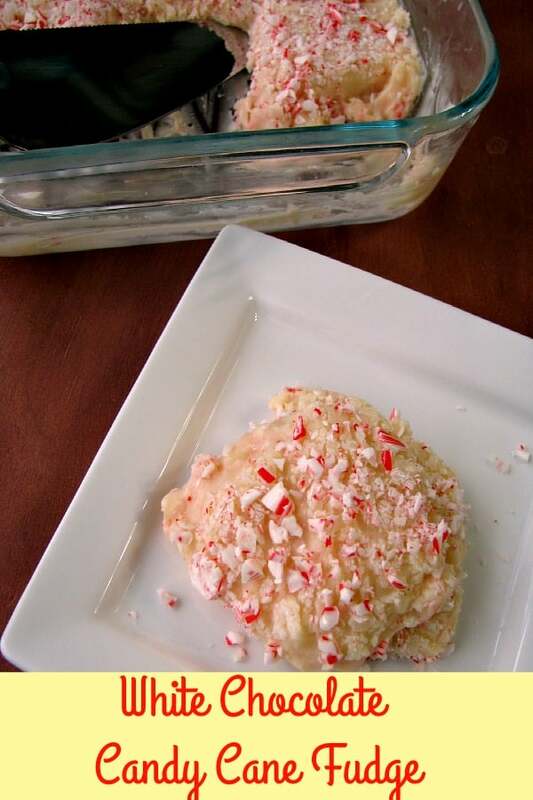 White chocolate mixed with crushed candy canes make this the perfect Christmas treat! Grease an 8 x 8 baking dish with butter. Melt the 2 tablespoons butter in a medium saucepan over low heat. Pour in the condensed milk (scrape the can to get all of it! ), peppermint extract, and salt. Stir and add white chocolate chips. Continue stirring until white chocolate is completely melted and the mixture begins to lightly bubble, making sure to stir all the way to the bottom so the chocolate doesn't burn. 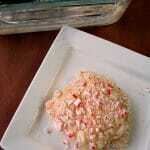 Remove from heat and stir in 1/2 cup of the crushed candy canes. Pour mixture into baking dish, sprinkle with remaining 1/4 cup crushed candy canes, cool slightly, then place in refrigerator until completely set before cutting into squares, at least 6 hours. 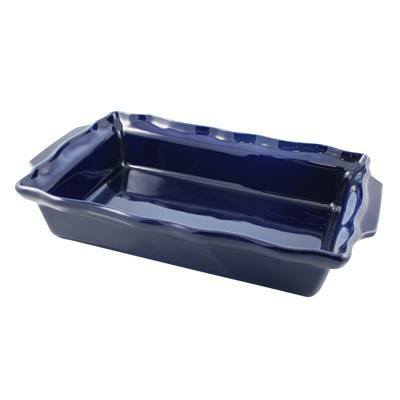 The Le Cordon Bleu ceramic ovenware from Swissmar are all freezer safe, oven safe, dishwasher and microwave safe. The French-inspired Charmant Collection 5 qt. Rectangular Roaster has scalloped edges and is beautiful enough to go straight from oven to table! This giveaway has now ended. My mothers turkey. Hope it comes out as good! I have a son who’s home from college this week who LOVES anything mint and chocolate. Need to try this one for him.